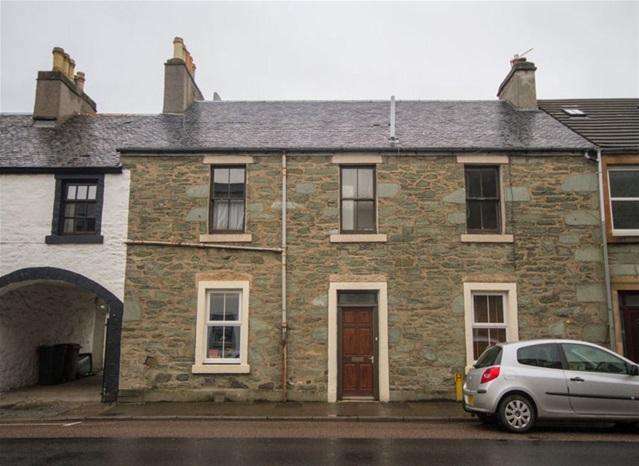 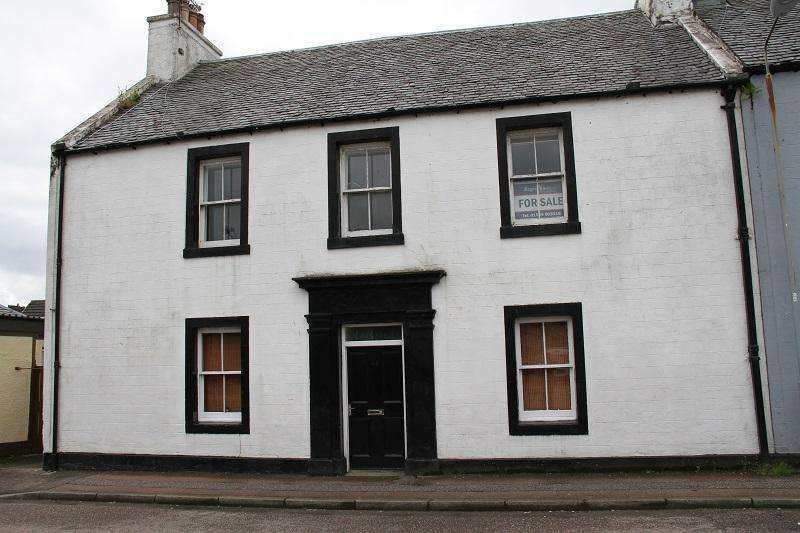 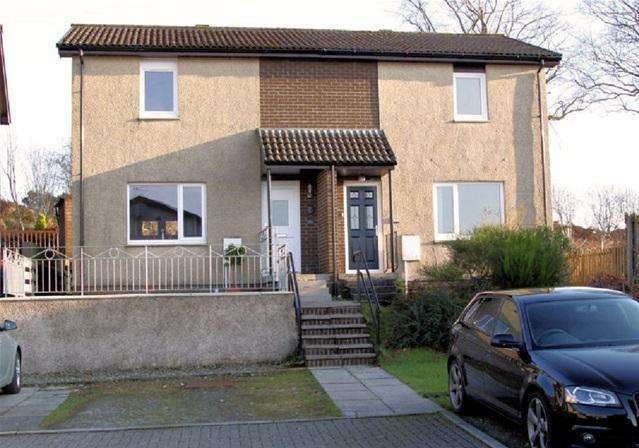 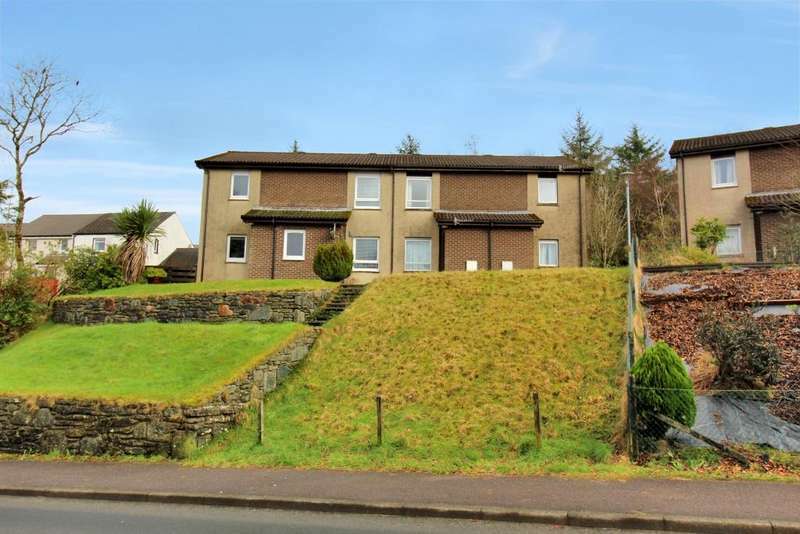 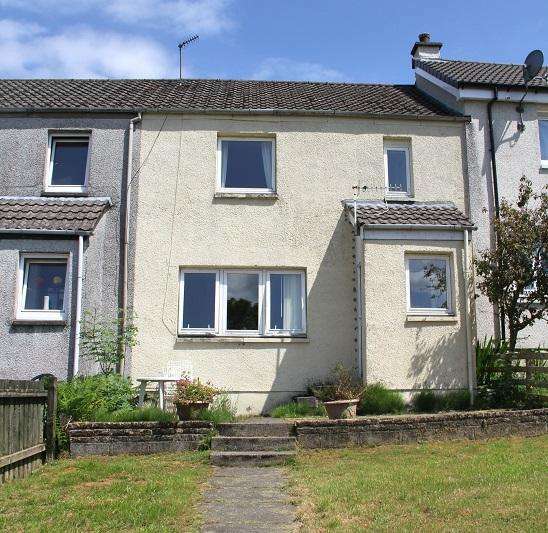 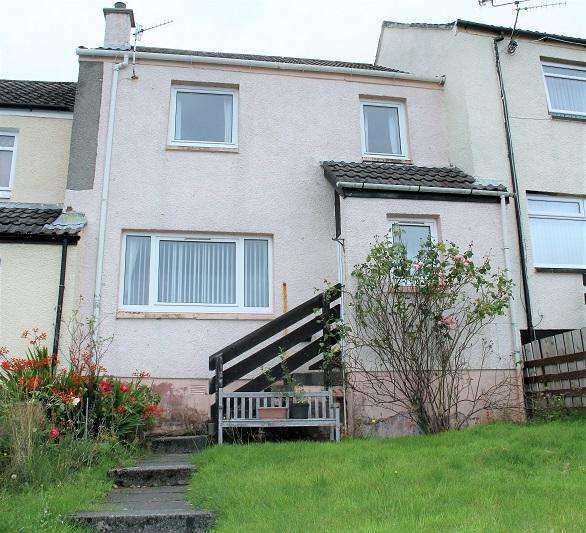 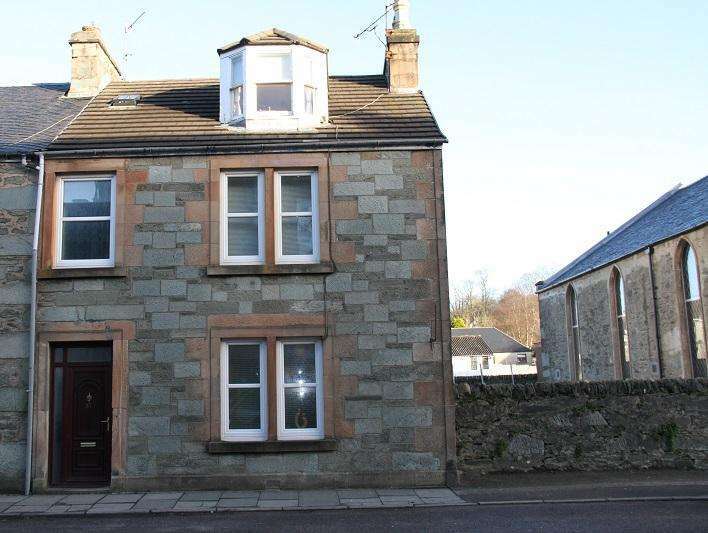 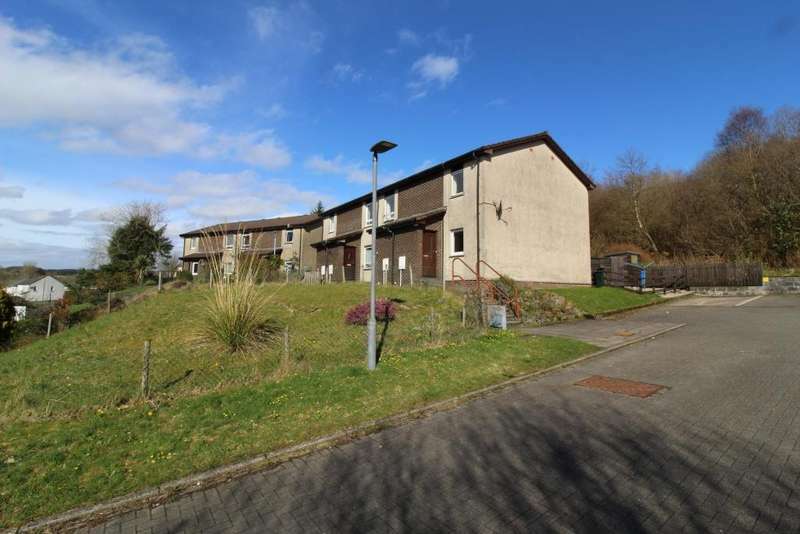 A lovely, well-maintained 2 bedroom semi-detached property in a popular area of lochgilphead. 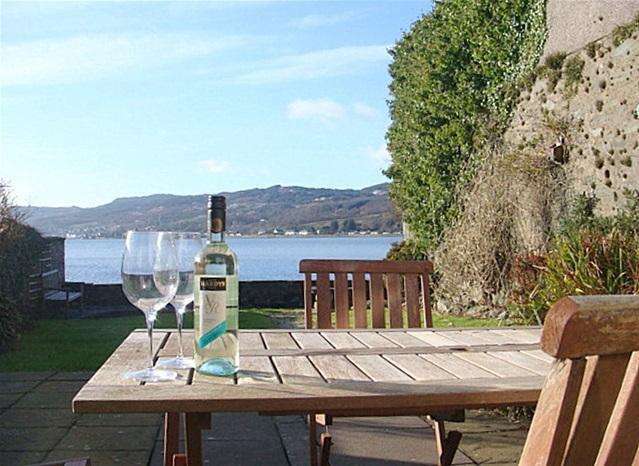 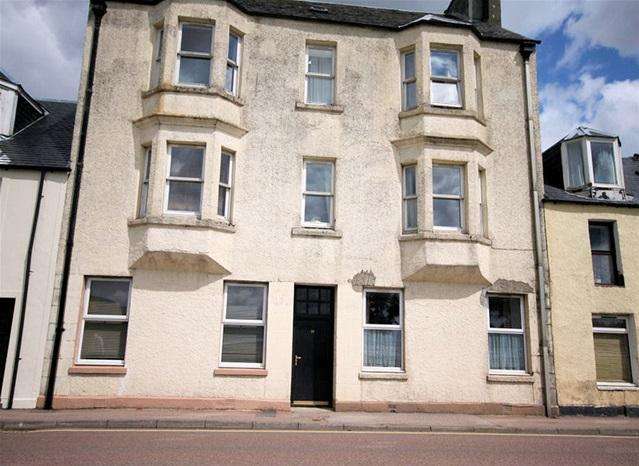 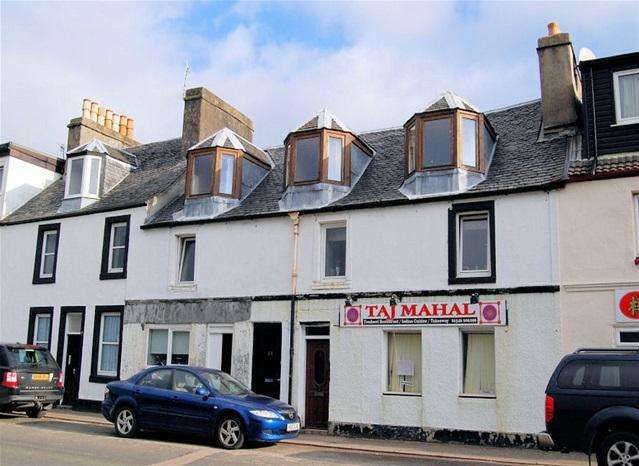 A well proportioned flat with wonderful views across loch gilp and beyond to ardrishaig. 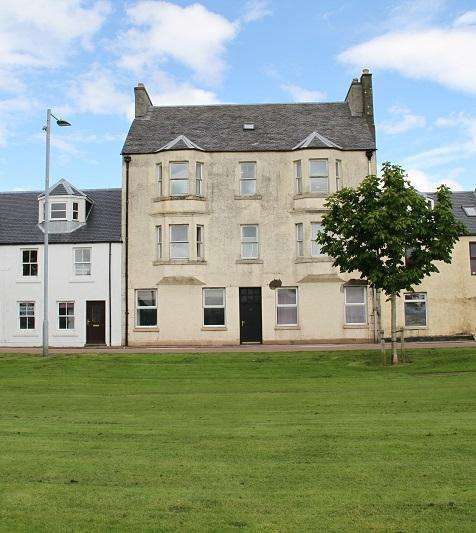 This is a beautifully presented one-bedroom flat with excellent potential as a home for a couple, a holiday retreat or as a rental investment.